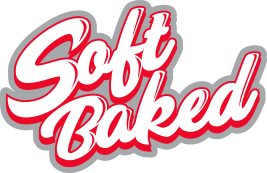 MyCookie™… you can FINALLY have your cake and eat it too! 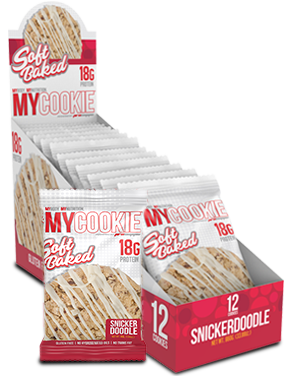 MyCookie™ is a gluten-free, absolutely delicious addition to your “on-the-go” active lifestyle. Whether you are running on the treadmill or running through the airport, MyCookie™ will be with you , every step of the way! Directions For MY COOKIE: Consume up to 3 cookies per day between meals with appropriate fluid intake.